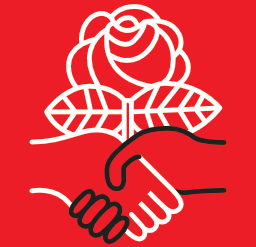 Really excited to kick off our first socialist reader’s group. We’re going to start slow and with lots of mixed media (books, songs, videos, memes), so it should be more or less appropriate for all education levels. We will be reading this short article together and discussing it. You can read in advance if you would like, but don’t feel like its necessary. We will also watch the reader’s choice film before the event and discuss it during the meeting.